Keep abreast with industry “best practices”. Insurance rates with the IIHF scheme. The cost is €50.00 per annum and we work closely with Insurance brokers as a group in order to obtain competitive quotes and to bring down premiums. Who are the Irish Inflatable Hirers Federation? The IIHF was set up in 2011 to address the need for best practice in the Bouncy Castle Hire and private inflatable hire business and now has a membership of over 170 inflatable hirers nationwide. Belonging to the IIHF indicates a member’s willingness to learn about Health & Safety, good customer service and keeping abreast with industry legislation and “best practices”. The IIHF is a not for profit organisation that has the goal of creating a network of all the inflatable hirers in Ireland. We want to help people distinguish between what is safe and what is not. 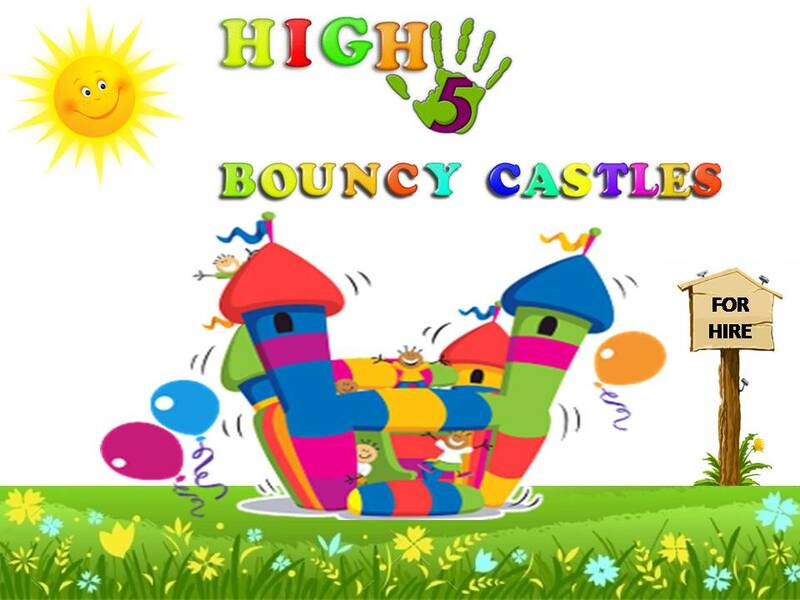 A safety standard has been set (EU EN 14960 -2013), which has been accepted by all European countries and the IIHF recommends that all bouncy castles be manufactured and tested to this standard. A list of IIHF member hirers can be found on our website. Do I need insurance to hire an inflatable for my garden, local hall, common green, or sports hall? Well, if it is if your garden and it is your property, then it is entirely up to you if you want to get extra insurance for your kids for the duration of the hire. Most people do not bother. 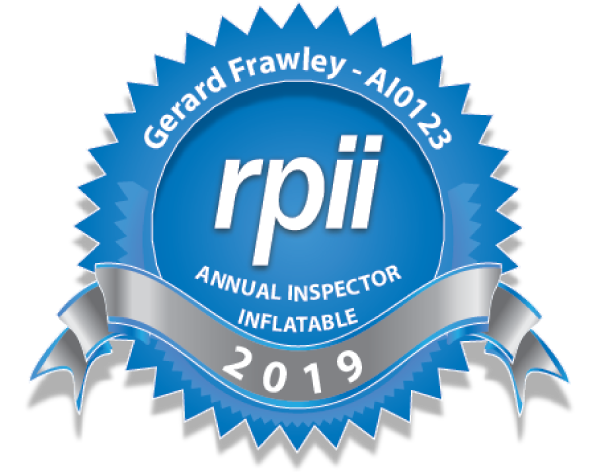 However, it is a good idea to make sure that the person that you are hiring from has public liability insurance for the inflatable that you are hiring. If the hire is for your local hall or a common green, then we strongly advise that you get extra cover for yourself for that day. It is worthwhile remembering that while the person or company you are hiring from has insurance, if there is an accident it is most likely that that person or company will NOT be negligent and therefore you also might need to be covered i.e. with extra insurance. What if you get bad weather on the day of your booking? Company policies vary: a good practice is to allow customers to cancel on the morning of delivery on a terrible weather day. Check this policy when making your booking. What do I need to do prior to rental? Make sure that there will be easy access to the set-up site for the delivery. Clean up any sticks, rocks, animal waste and any other debris around the site. Make certain there is access to a plug socket within 75-100 feet of the site. The set-up site should be reasonably flat and clear of obstacles and power lines. How do you know if it is too windy to hire an inflatable? Inflatables should not be used when the wind or gusts are in excess of the maximum safe wind speed specified by the manufacturer. The industry recommends a maximum wind speed of Force 5 on the Beaufort scale of 30-38 kph (19-24 mph). Force 5 is a fresh breeze when small trees in leaf begin to sway, whereas Force 6 is a strong breeze when large branches are in motion, whistling can be heard in telephone lines and umbrellas can only be handled with difficulty. Weather forecasts can be obtained from the Meteorological Office. Members enjoy many benefits as part of the IHFF including but not limited to Reduced Insurance Rates, Online Advertising, Online Help & Support, Industry Newsletters and permission to use the IHFF logo on any materials or vehichles. Fair play to the IIHF for organising this insurance scheme! My insurance costs this year are 40% cheaper than my insurance from last year. I am more than delighted! Happy Days down here in Cork – I was refused van insurance from my insurance company this year even though they were aware that I had used it for bouncy castle deliveries for many years. I tried 3 brokers and 6 or 7 other insurance companies directly and could not get quoted. 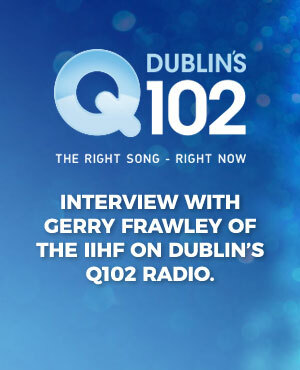 Eventually I rang John Barry of SIB and he checked my IIHF membership and I was quote straightaway – and saved €240 in the process!